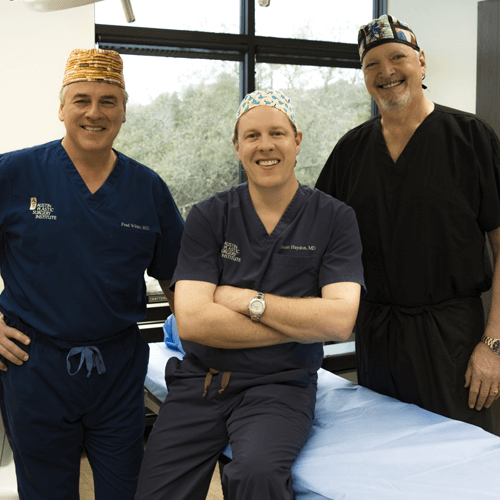 At Austin Plastic Surgery Institute, our staff is here to help in any way we can to make your experience as relaxing and stress free as we can. 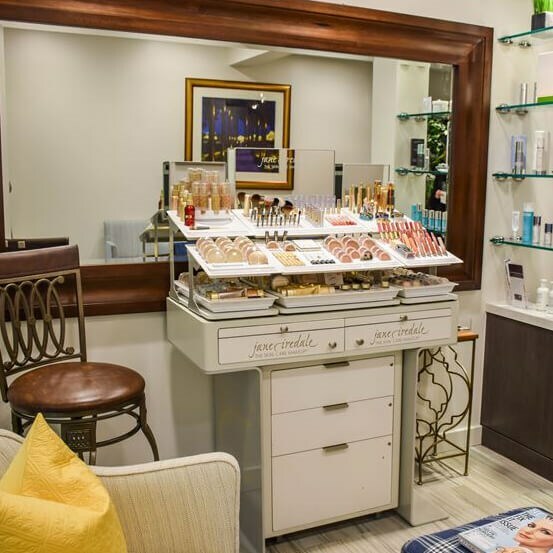 To set the mood for your appointment or consultation, we have decorated our lobby and patient rooms with serene colors and have comfortable furniture to sit in while you get to know our plastic surgeons and their staff members. The medical equipment and innovative technology, such as the 3-D Vectra in our facility meets all of state and federal safety standards to that we can provide our patients with the absolute best service in Austin. Please feel free to stop by any time to ask for a tour, and then make a consultation appointment. PROCEDURES AND REVISIONS OF THE BODY THAT LOOK AND FEEL NATURAL. 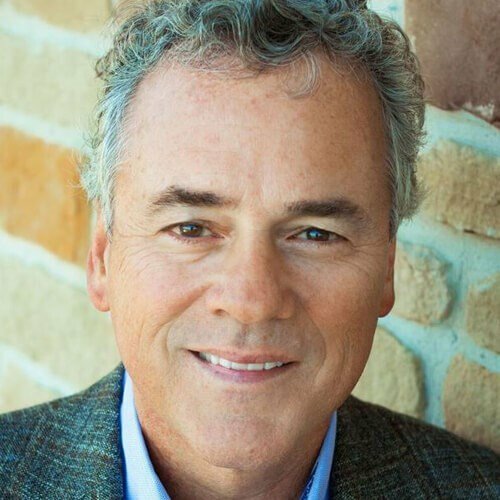 Dr. William H. Gorman is an experienced, board-certified plastic surgeon and founding member of Austin Plastic Surgery Institute. 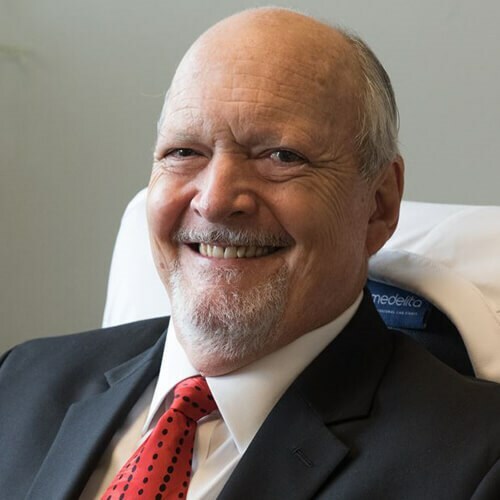 Dr. Gorman has been board certified by The American Board of Plastic Surgery (ABPS) since November of 1985, and he is a Fellow of the American College of Surgeons. His main priority as a doctor is the safety and comfort of his patients. He holds himself to the highest standards of ethical conduct and patient care by treating each and every patient as though he or she is a family member. 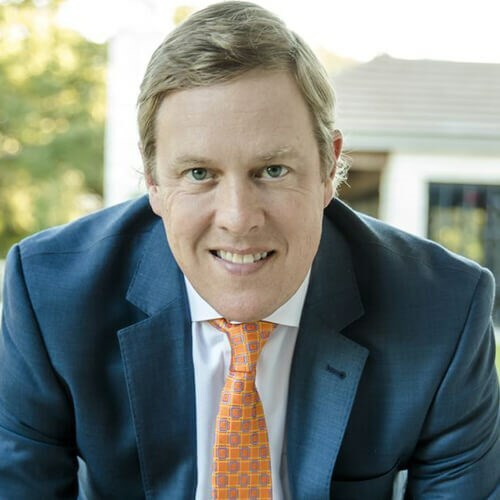 Dr. Gorman strives to make the plastic surgery experience as pleasant as possible, and his extensive skills and qualifications give patients confidence that he will achieve the results they desire. The doctors and nurses that make up the staff are all absolutely delightful efficient and knowledgeable. Everyone takes time to explain things to you and teach you about new products and procedures that can make you feel fabulous. I love going over there anytime I can because they’re all such nice people. Extraordinary service! From the moment I called and had the pleasure of speaking with Trisha who has walked me through my breast augmentation journey from start to finish, I knew I was in great hands! Mitzi who went over the financial aspect made me feel extremely comfortable and not pressured at all. I switched my scheduling on her not once, not twice but three times and she was so sweet about all of it! Showing up on surgery day, my nerves were SHOT! The nursing team and anesthesiologist was an absolute dream! They were soooo sweet and calmed me instantly. Dr Fred Wilder did a PHENOMINAL job and I’m extremely happy with my results. He sure is a lucky doctor to have such an awesome team to work alongside him! It wouldn’t be the same without each and every single one of them! I will be sending all of my girlfriends their way FOR SURE! Thank you all for such a wonderful experience! I love this place! Everyone is very knowledgeable and accommodating. I had a consultation and injections with Ashley C and she really knows what she's doing! She gives great care and information without overselling products or services. I felt really respected and look forward to going back!